This is the third video from Egotistical Opinions . 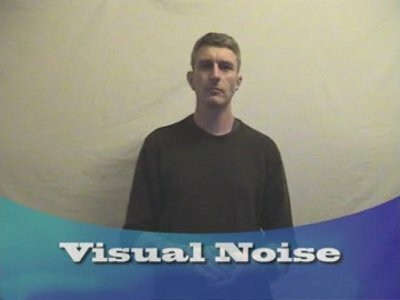 This ten minute lesson talks about the concept of visual noise, and how you can control your body language so that you are not distracting to watch. This information is useful for both stage and close up performers, as well as anyone who needs to speak in public.